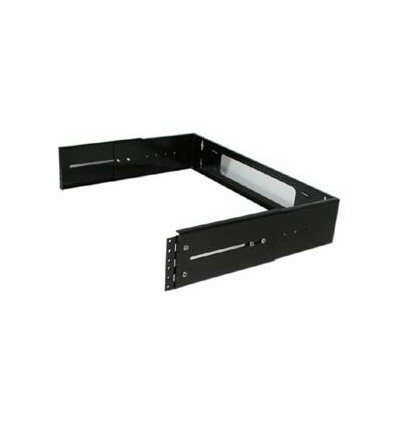 This versatile wall mount has adjustable depth from 9.75" to 13.5". You can mount patch panle or switches up to 13" deep. 1U Support Bar Black 19"